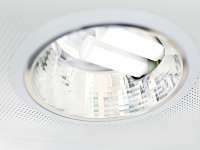 Philips Lighting announces the launch of the first LED retrofit range for compact fluorescent lamps (CFLni) commonly used in downlights. 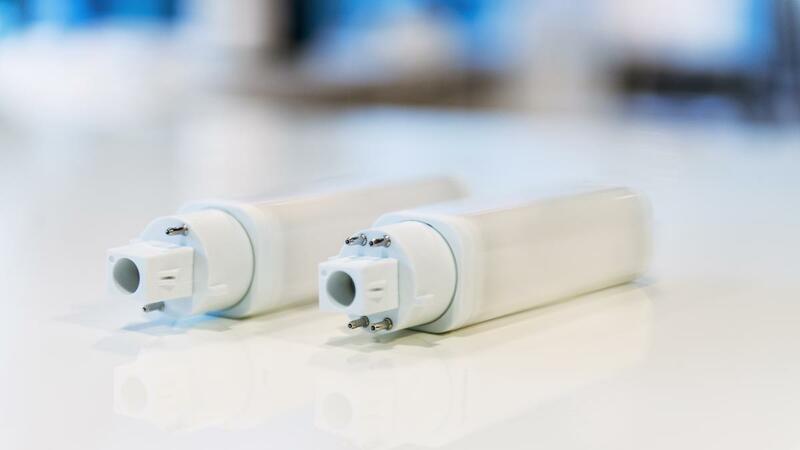 Philips CorePro LED PLC builds on the highly successful Philips MASTER LEDtube InstantFit and uses the same click-to-fit technology for replacing CFLni lamps that work with existing Electro Magnetic (EM) and High Frequency (HF) ballasts. The new lamp will be targeted at replacing the 150 million CFLni lamps found across Europe and provides 60% energy saving over conventional PL-C lamps. The Philips CorePro LED PLC range is the first ever retrofit LED alternative to compact fluorescent lamps in down lighting applications that comes in a fully retrofit form factor and offers EM and HF ballast compatible versions. 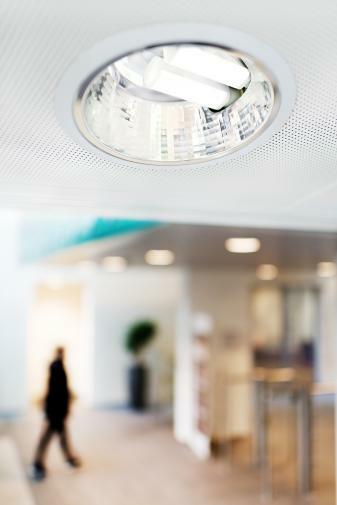 Used for general lighting applications in offices, hallways, staircases, receptions and meeting rooms everywhere, Philips Lighting has reimaged one of the world’s most common lamps used in downlights. The new lamps simply plug and play into existing fittings without the need for any modifications to the existing lighting fixtures. 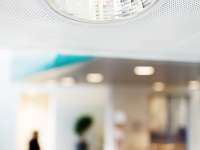 Philips CorePro LED PLC deliver energy savings up to 60% and has a lifetime that is three times longer than conventional fluorescent PL-C lamps. Installation and maintenance costs are also kept to the bare minimum thanks to simple plug and play installation and the robust, shatterproof plastic housing. The average pay-back time is less than two years. 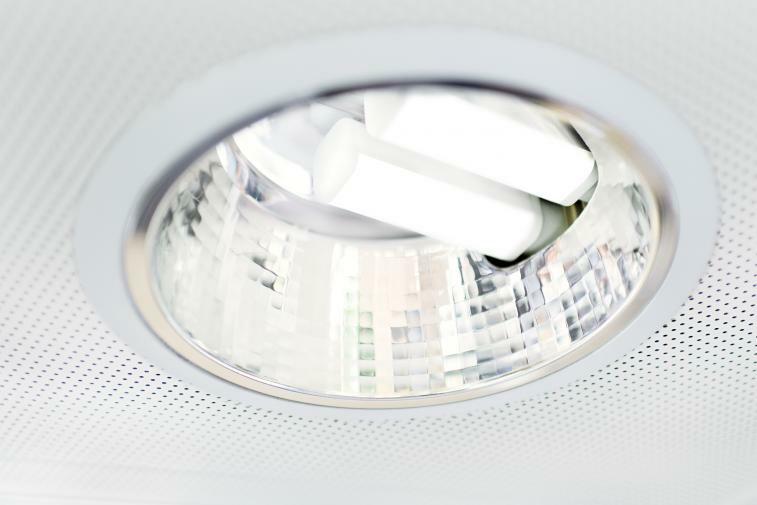 The Philips CorePro LED PLC has a three times longer lifetime than CFLs (30,000 hrs) which results in significant maintenance savings. The average pay-back time is less than two years. The Philips CorePro LED PLC enables a quick and easy lighting upgrade, without the need for any modifications to the existing luminaires. Improved light quality with instant illumination and the entire elimination of the flickering associated with conventional fluorescent lamps. The light emitted from the LED lamps contains no UV or infrared component, so there is no risk of the light causing textiles or other materials to bleach or fade over time. The Philips CorePro LED PLC is available in conventional compact fluorescent lamp lengths in 18 and 26-watt versions and with either a two-pin or four-pin cap, making it suitable for use in lighting applications with conventional or electronic ballasts and compliant with all European regulations. Philips Lighting will showcase truly pioneering lighting innovations at Light + Building 2016, the world’s leading trade fair for lighting in Frankfurt, Germany.